Our Chief Information Security Officer Alan Daines recently spoke to business owners on Direct2DellEMC about protecting their organizations from the threat of ransomware. While ransomware is a rising threat that is impacting home computer users, we also continue to battle legacy threat vectors that remain effective in defrauding users. One such threat that I’d like to discuss today is the telephone tech support scam, which has been ongoing for many years but in recent times we have seen a marked increase in prevalence. This scam is perpetrated when a criminal fraudster makes an unsolicited call claiming to be from a well-known company like Dell and tries to convince you that there is a problem with your computer. This is done in an attempt to gain remote access to your computer and to get your money. In addition to our frustration in seeing our customers being harassed and victimized by this fraud scam, we also hate to see our name used for such fraud. We want to stop it as much as you. 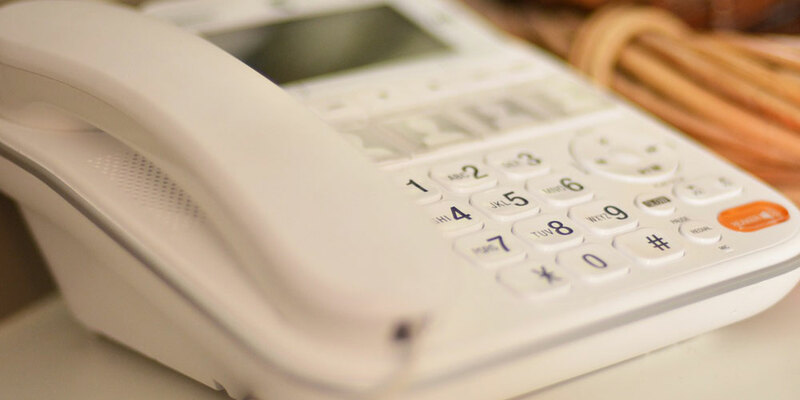 As we’ve said before, the best way to protect yourself from phone scams is to simply hang up. Dell won’t make unsolicited calls asking to charge you to fix an issue you did not report or previously request help with unless you have signed up for our enhanced monitoring and support services like Dell Tech Concierge, Dell Premium Support or Dell ProSupport services. That’s why we assembled a team of experts that span Dell’s security, information technology, customer support, privacy, legal and communications organizations to focus on the issue. This is a wide-ranging issue that demands a broader approach of attack. That’s why we have also been meeting with other major technology companies, members of the telecom and banking industries, internet service providers, the U.S. Federal Trade Commission, and U.S., Canadian and UK law enforcement organizations, as well as members of the call center industry. Everyone in this group has a stake in preventing these scams from adversely affecting our customers. We’ve seen positive results from sharing within this group intelligence related to internal processes and common practices used by the fraudsters. Several payment processing companies have adjusted their business practices to reduce acceptance of payments from suspect IPs and put more rigorous vetting into place for new merchant accounts. This will make it harder for a fraudulent call center business to get started. We’ve also been able to work with major Internet search engines to reduce fraudulent web sites that gather and share your personal information. And, we’ve been able to get some of the companies that create such sites banned from advertising. Many battles have been won, but the war against fraud and tech support scams will continue, and so we will continue to fight. We will gather with our colleagues again soon to plan the next steps in our coordinated efforts to counter fraud against you, our most precious asset. As more wins are scored, we’ll continue to keep you updated. In the meantime, please continue to use the online form or call us to report when someone is using our name in what you suspect might be a scam. The more information you can give us to investigate and share with the relevant authorities, the more progress we can all make in reducing these scams that plague our industry.